Earlier this month, Paranoid Android 7.2 was released to the world with a host of useful new features, support for more devices, and an overall more stable experience compared to previous builds. Today, the team behind the ROM is releasing Paranoid Android 7.2.1. This is a minor update compared to the jump from 7.1.2 to 7.2.0, but there’s still plenty to talk about – most notably the three new devices that are now officially supported by the AOSPA team. 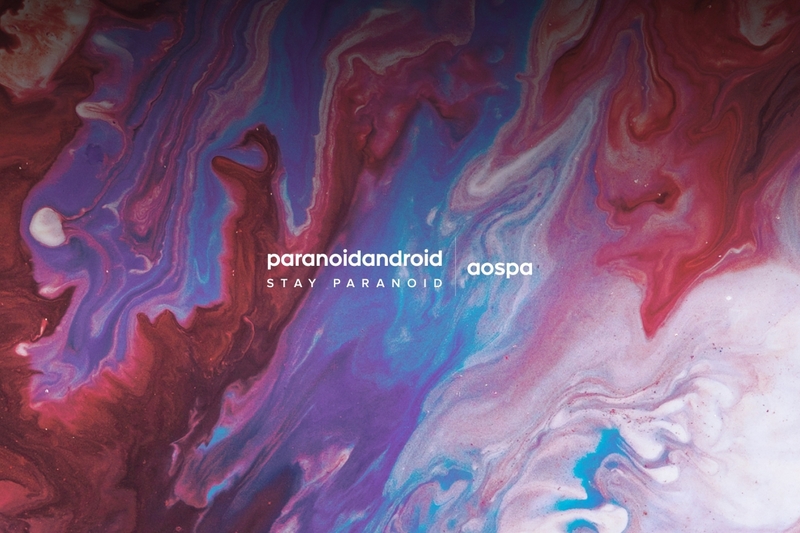 With the 7.2.1 update, Paranoid Android now has official support for the Nexus 5 (hammerhead), Sony Xperia X (suzu), and the Xperia X Compact (kugo). One feature being added, that’s been available in other ROMs as well, is a three-finger swipe down gesture for taking screenshots. OnePlus added this to OxygenOS starting with the OnePlus 3T, and it’s much more convenient than trying to press the power and volume rocker at the same time to perform the same function. In addition to this, the 7.2.1 update also brings a new version of the PA Browser, better handling of carrier provisioning and telephony handling (improvements for wfc and volte), performance enhancements, and other minor improvements throughout the ROM. There are a number of device-specific changes for the OnePlus 3/3T, Nexus 6P, Nexbit Robin, OnePlus One, and LeEco Le Pro3. Most of these minor additions, but they can be read in full detail on Paranoid Android’s Google+ post if you’re interested. Lastly, as with any update, a host of bugs have been squashed as well. There have been fixes for tethering issues, launcher layout fixes, sensitivity with PIE controls, and a resolution to a bug with media controls when using Pocket Lock. There’s also a reworked boot animation by Espen Flagtvedt Olsen that looks quite sweet, as shown above this paragraph. You can get Paranoid Android 7.2.1 either by sideloading your device’s build or waiting for an OTA update, and when you do so, you’ll get all of the above improvements in addition to the latest July 2017 security patch. Check out their downloads page to get started! What are you looking forward to the most with the latest Paranoid Android update?